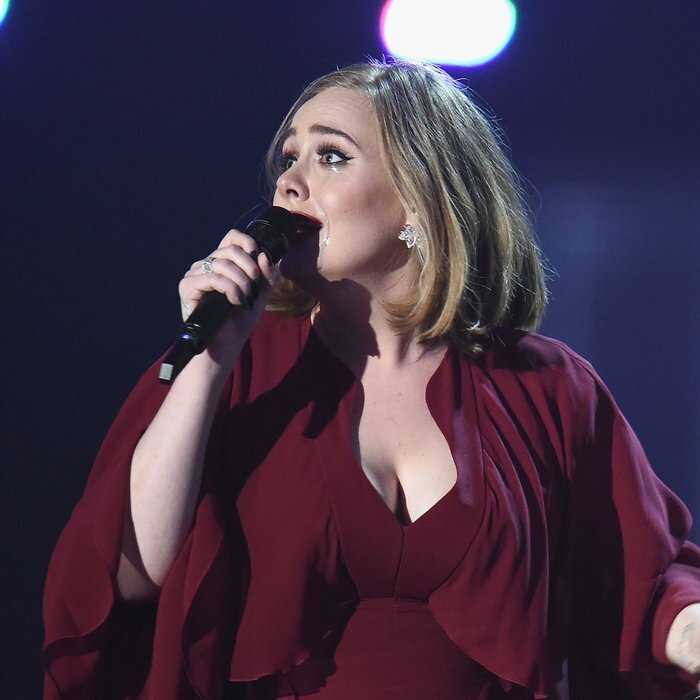 Good News For Fans That Paid Tens Of Thousands For Adele Tickets – She’ll Pay You Back! Adele’s not impressed with ticket touts ripping off fans, so she’s offered to pay them back – though she might regret it, given that some went for £25,000! Adele’s proved yet again that she’s just the most awesome pop star on the planet – she’s only gone and offered to pay back her fans that got ripped off by ticket touts while trying to get some tickets to her show! This Girl Looks EXACTLY Like Adele And It's Basically Blown Our Minds! She might live to regret that offer seeing as some of them were going for around £25,000 – otherwise known as 290 times their face value. Yikes.